Êl síla erin lû e-govaned vîn! Today, I'm teaming up with The Broke and the Bookish to bring you Top Ten Tuesday, a weekly bookish link-up. Given the fact that the blogosphere often seems to be an echo chamber of bloggers all raving about the same (fantasy) (YA) books, it's no surprise I often find popular books to be overhyped and underwhelming. Even when a book isn't popular, it can be hard for it to live up to the hype you create in your head! 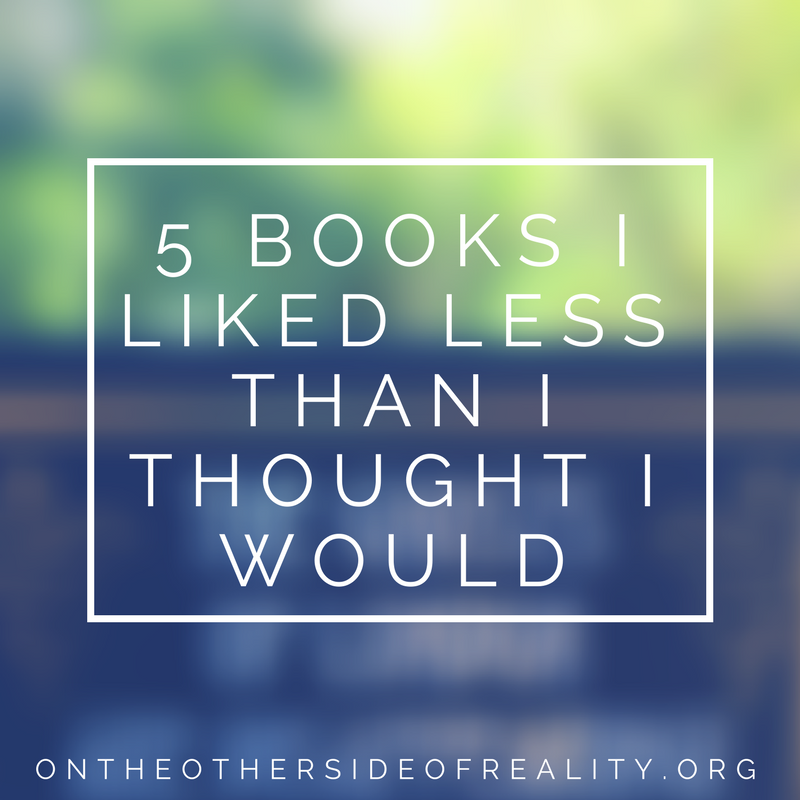 With that in mind, I'm coming to you today with a list of ten books I ended up liking less than I thought I would. 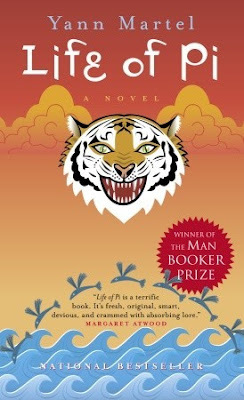 I don't know quite what I was expecting with Life of Pi. But it had recently topped all the charts and been picked up for a movie and all that, so I know I was expecting it to be good. And then I DNF'd it. 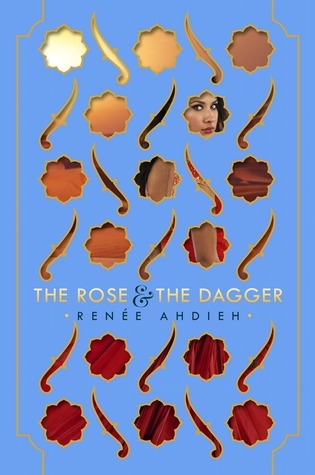 This looks to be a case of sequel blues if you just skim the surface of my disappointment, but reading Ahdieh's most recent works reveals the deeper problem I had with this book. Here is where she starts to use the slowly-paced, fragmented, melodramatic writing style that comes into its own in Flame in the Mist and is the reason I DNFd that book. Although the characters were still interesting and the plot still moved relatively quickly, TR&TD fell flat for me compared to The Wrath & The Dawn, its predecessor. I'll be the first to admit retellings aren't my thing, but that wasn't what put me off about this book. 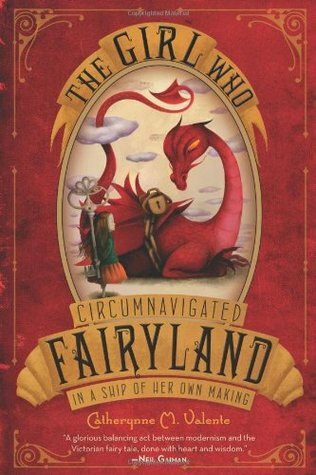 I really liked the fairytale Jae-Jones chose to retell; my problems lay with the main character. In an effort to make her relatable, Jae-Jones had Liesl whine about her appearance every page (I'm not even exaggerating) and be incredibly indecisive. Halfway through, I wanted to throw Liesl off a cliff. I can't even count the amount of times I considered DNFing this. THIS WAS SUPPOSED TO BE MY JAM. Heists, antiheroes, a large cast of main characters, gay rep - all my favorite things in one book. Unfortunately, it fell quite flat for me. I found the writing dull and bland, and the only characters who didn't bore me were Kaz and Wylan. Maybe I'll like the movie better? 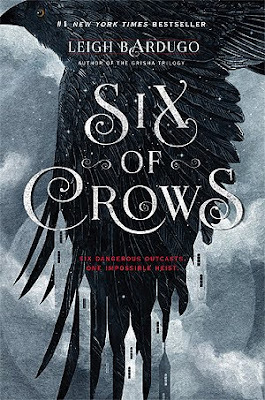 I enjoyed the Six of Crows, but I can see why you wouldn't, the writing was a bit dry in some places. Everyone kept going on about how amazing the writing was, but it was nothing special to me. Me too! It's such a letdown when you go into something hoping to love it and you just like it in the end. I felt that way about The Hunger Games. I was told it was LIFE CHANGING. Don't get me wrong, it was a good book, but not what my friend painted it to be. Yesss, I know just what you mean! Sometimes, it's just impossible to live up to the hype around some books. Yeah, I agree. 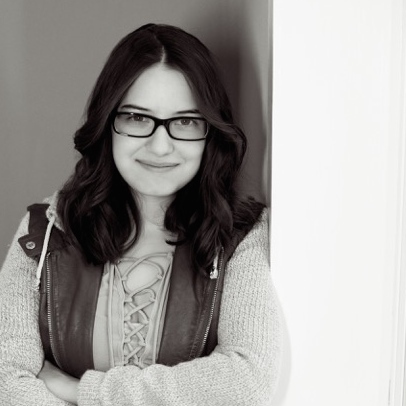 I always love finding bloggers who also talk about MG and adult! 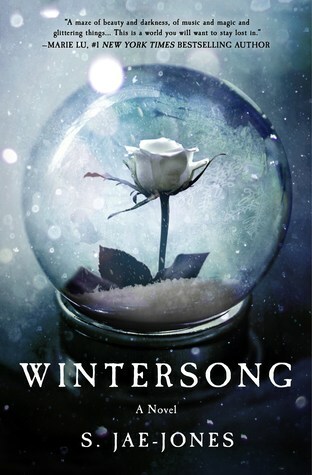 I hope I like Wintersong more than you did, it's on my TBR. I really enjoyed Six of Crows, but to each their own!